In addition to traditional core studies, the curriculum is enhanced with courses in the arts and, in eighth grade, foreign language. 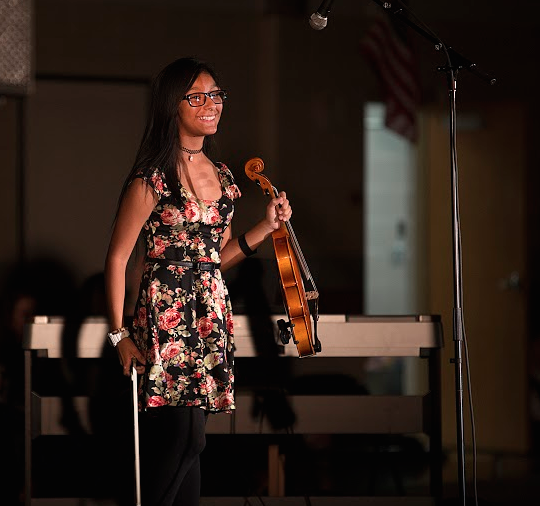 Students have an opportunity to take P.E, art, computer, drama, and music each year they are enrolled at Meigs. Fifth, sixth and seventh graders rotate these throughout the years. 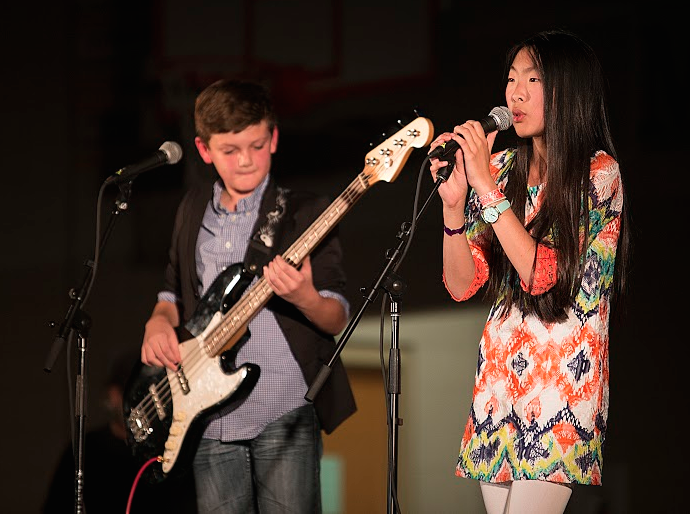 Band or strings classes are available to students in grades five through eight. 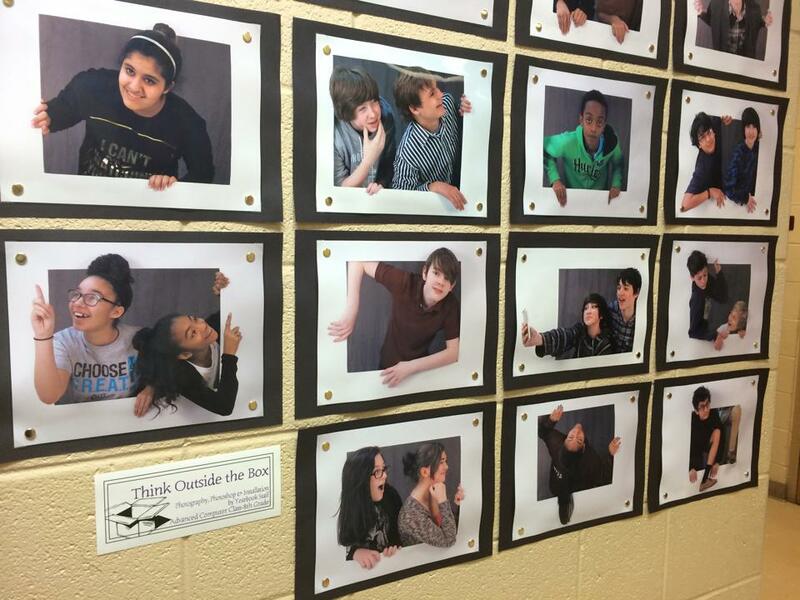 For the students' eighth grade year, students can audition for advanced classes in art, computer, and drama. 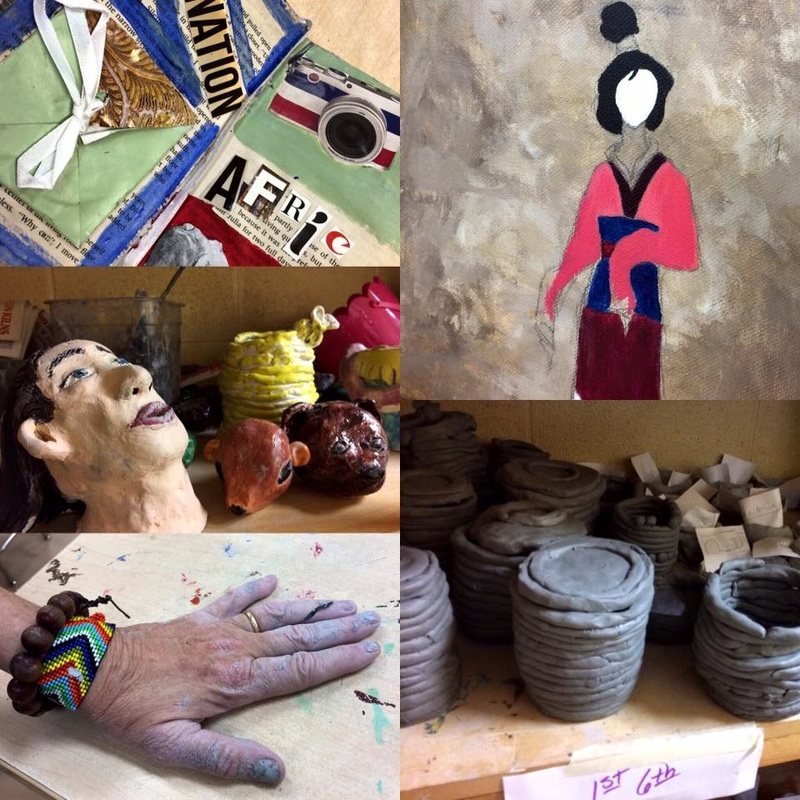 Advanced related arts students attend these classes all year. Students may also take level one French, Spanish or Latin to earn a foreign language high school credit. High school credits in physical science, Integrated Math I and Integrated Math II can also be earned. 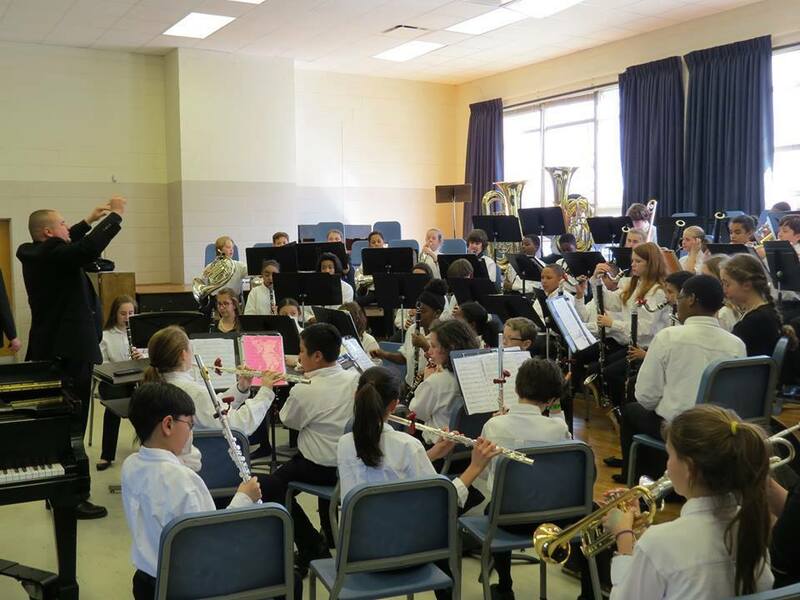 Congratulations to Meigs Symphonic Winds, National Adjudicator Competition Grand Champion Superior rating top Middle school band. And Judges Award for the woodwinds! from all over Tennessee. Meigs had 23 students who earned this honor! The Advanced Art class has an exhibit of small paintings on display at Yeast Bakery in east Nashville. The theme for the exhibit is A Day in a Life. The hours are 7am to 1pm. The exhibit runs through May. Meigs computer classes are like no other. We have a tradition of excellence in our state of the art Mac lab. We have 32 iMacs for students and many more throughout the school. Our students dig deep into this operating system to amplify their communication, organization, research and creativity. Programing in Scratch: Our students build it. Photo editing and typography: Our students create it. Keyboarding: our students type it—fast! 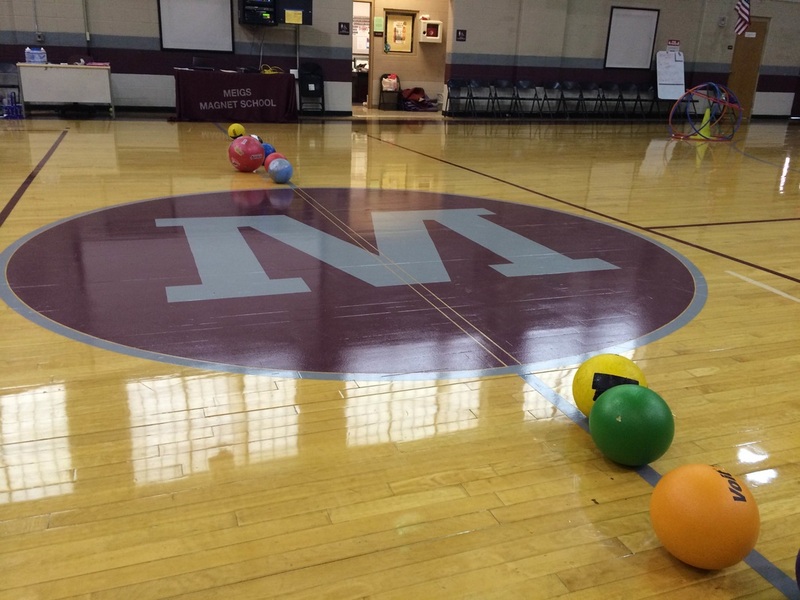 ​physical education is an importation part of our student's day. Link to Sports and Club Athletics.